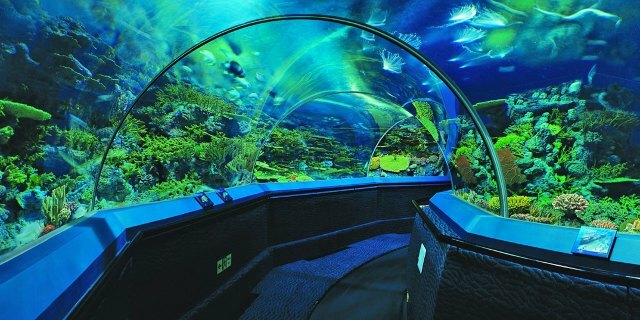 Immediately adjacent to the Oriental Pearl Tower, Shanghai Ocean Aquarium was opened to the public in 2002 and has a total built-in area of 20,500 square meters. The facility contains 9 different thematic zones, boasting a collection of more than 450 species of aquatic animals from far and wide. It’s one of the world’s biggest man-made aquariums with ocean water, and also the world’s only aquarium with a China Zone devoted to the life and ecology of the reaches of the Yangtze River.